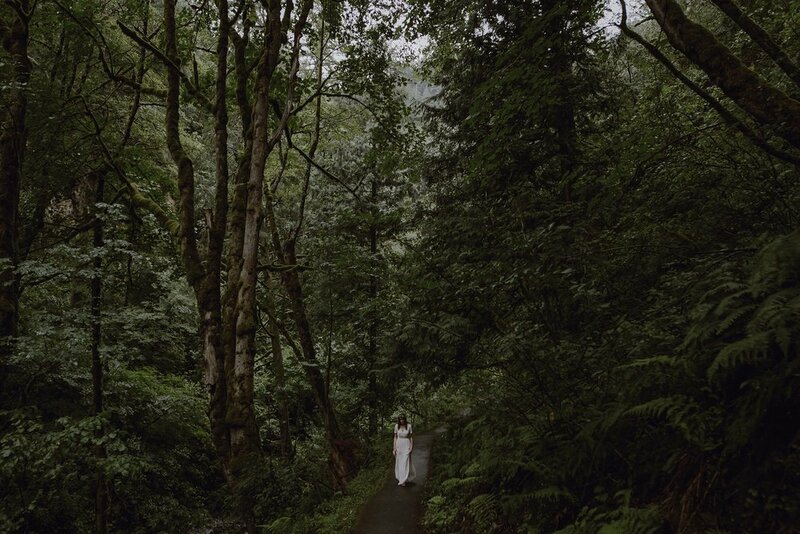 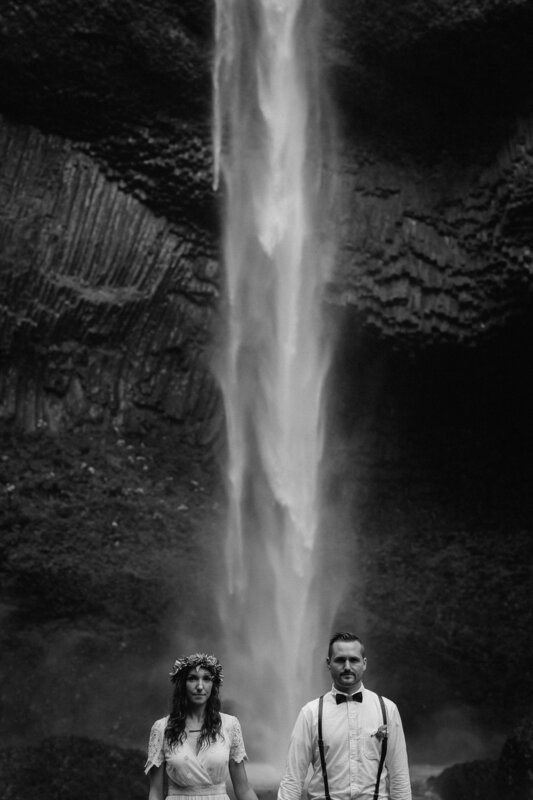 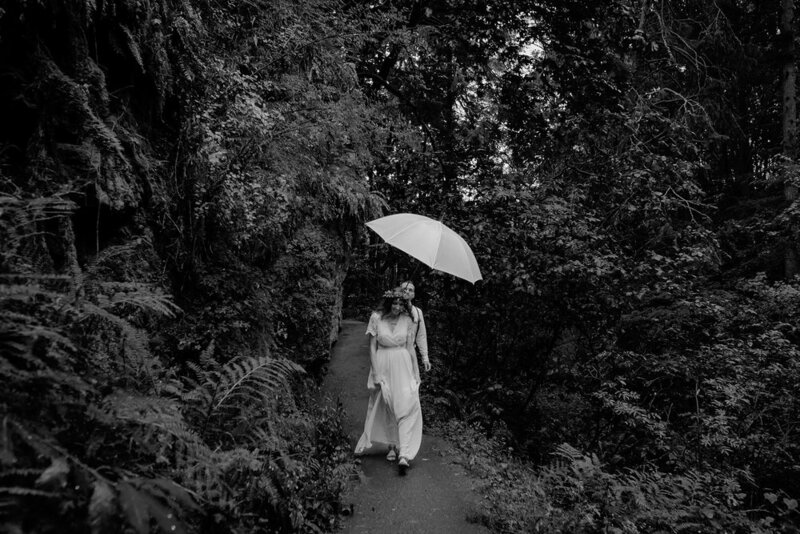 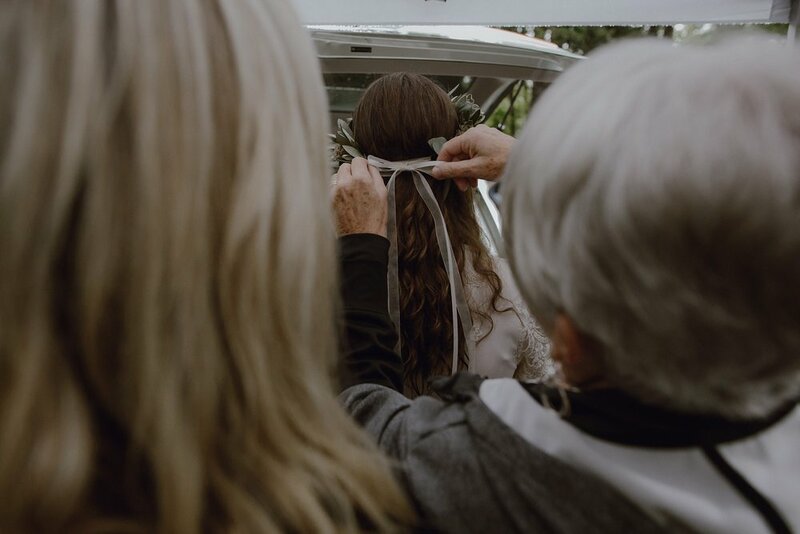 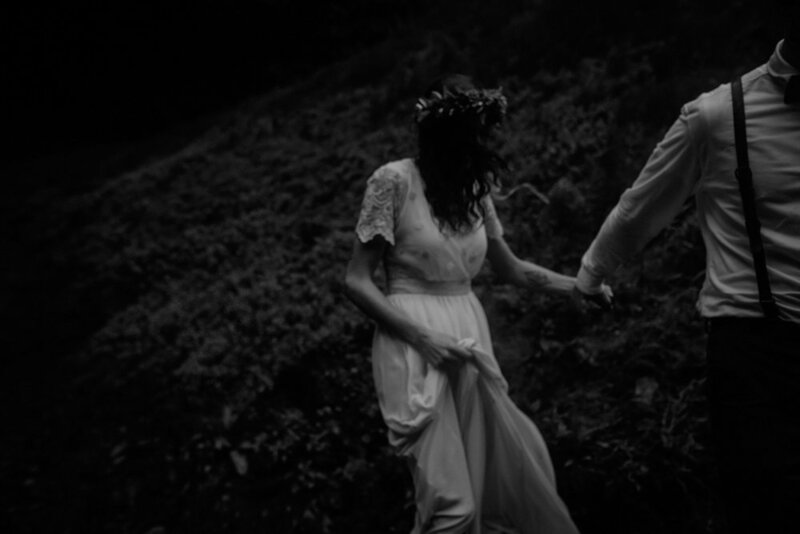 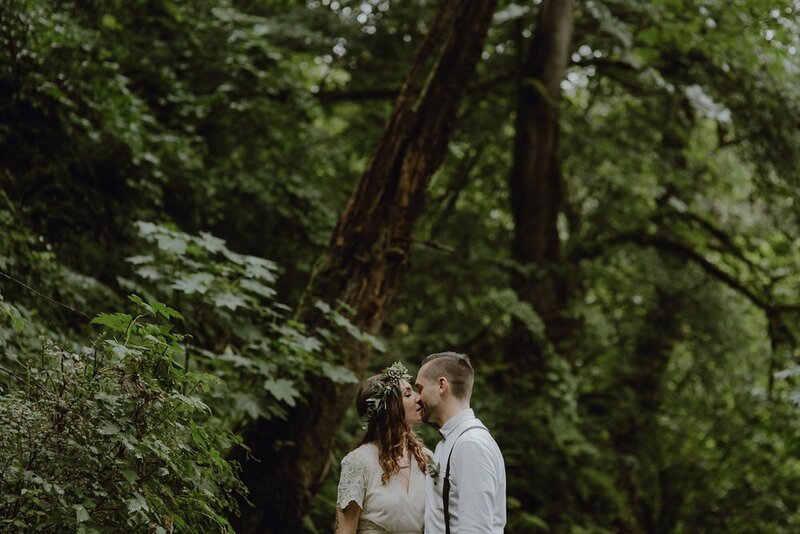 Sarah + Jack eloped at Latourell Falls with just a few family members and close friends. 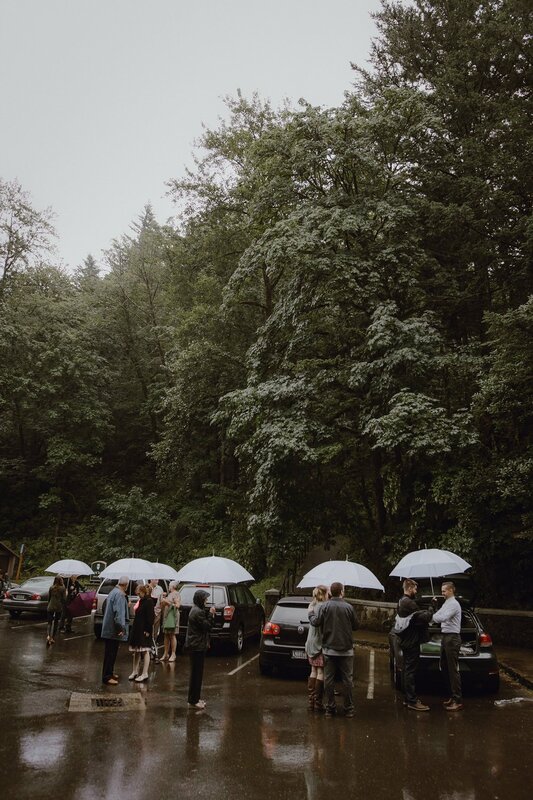 It poured down rain the entire time but no one minded one bit. 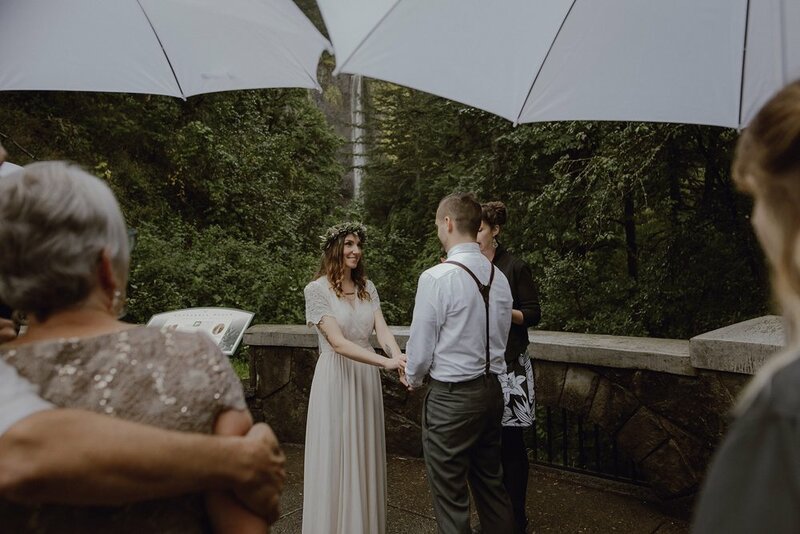 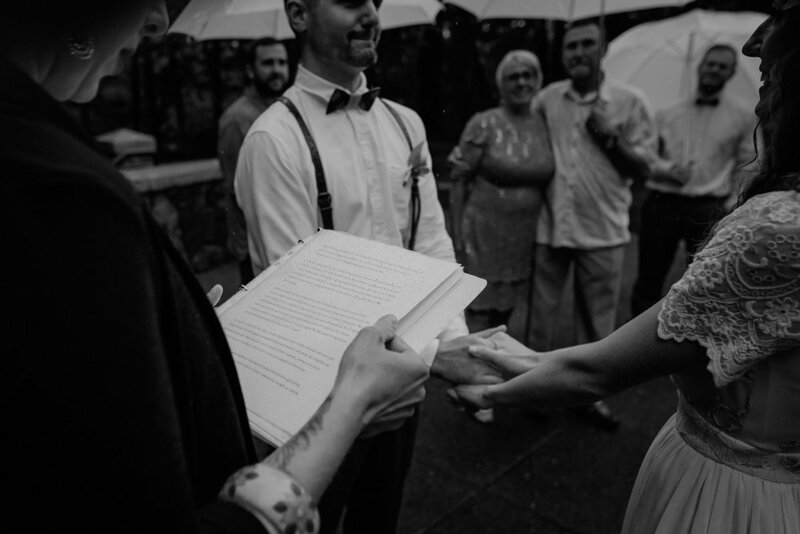 Everyone was so focused on the moment, so happy for the couple, that the weather just didn't matter. 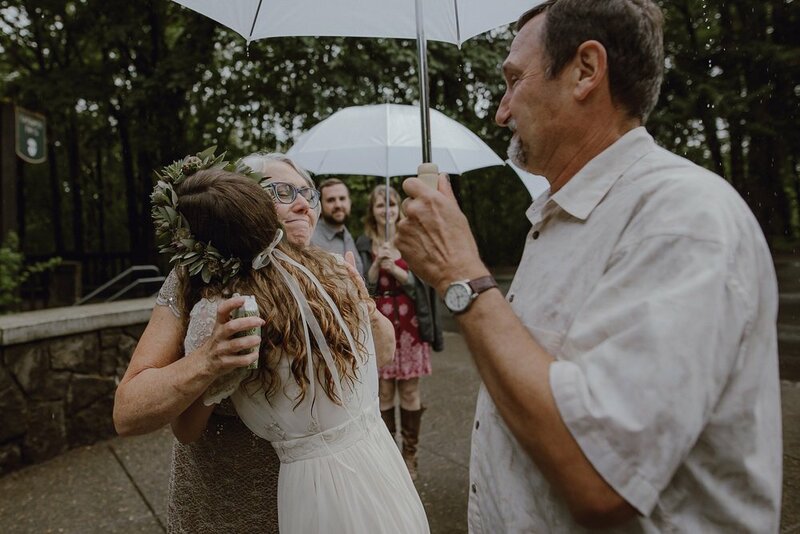 It was truly a beautiful thing to experience.